Dr. Cody Williams is an Assistant Professor of Science Education and Director of Science and Mathematics Program Improvement (SAMPI). 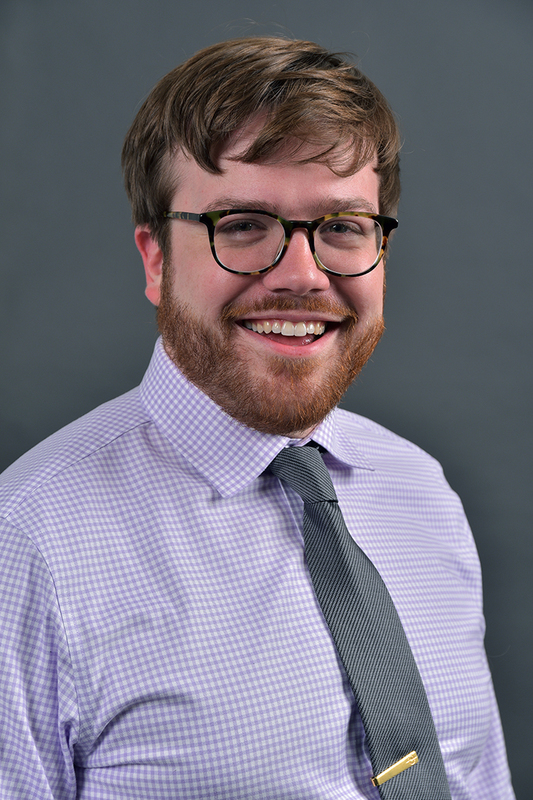 He has worked with SAMPI since 2011 and has served on the evaluation teams for several projects funded by the National Science Foundation (NSF), U.S. Department of Education (USDOE), and the Michigan Department of Education (MDE). Current and past projects include a U.S. Department of Education NPD project GK-12 project, several Michigan Mathematics and Science Partnership (MSP) projects, the MDE Improving Teacher Quality Competitive Grants Program Title IIA project, and WMU’s Woodrow Wilson Fellows project. Williams has research interests in biology education and change in post-secondary education. He received his B.S and M.S. in Biology before pursuing his Ph.D. in Science Education at WMU. His dissertation research focused on using historical stories to improve undergraduate students’ understanding of the nature of science and genetics content. Williams also served as a graduate research associate for an NSF WIDER project at the Center for Instructional Change in Postsecondary Instruction at WMU. This project led to the development of two instruments for measuring instructional practices and postsecondary departmental climate for change. His recent accolades include the All-University Graduate Research and Creative Scholar Award at WMU in 2016.